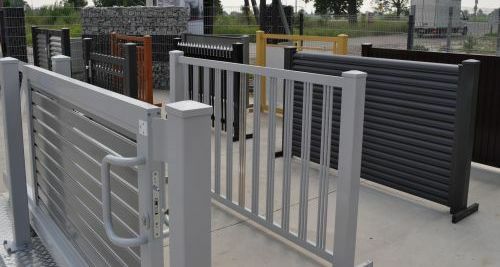 It is also worth to mention that our offer is not only limited to manufacturing of fence systems. We also are a distributor and provide services of professional assembly, so industrial fences are installed professionally and on time. 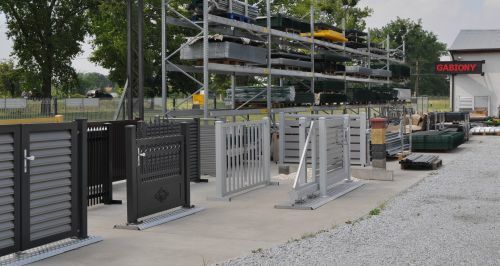 To meet our customers’ expectations, we adapt our fences to individual needs and requirements in relation to sizes and colors. We have over 40-year experience in manufacturing of professional fences. We use highest quality materials and technologies that enable manufacturing of fences that are durable, resistant to weather conditions, aesthetic and well composed with the surroundings. 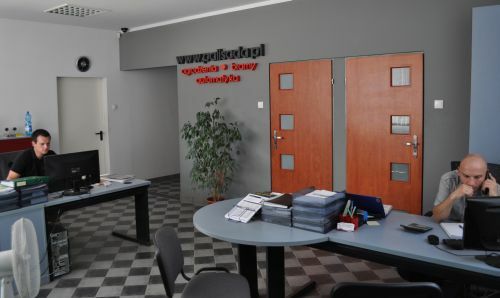 We cooperate only with renowned paintshops, galvanizing factories and steel suppliers. Quality and customer satisfaction are our top priorities, so we guarantee that our fence systems can be successfully used for many years to come. We are a company with a long-lasting tradition, founded in 1975. Our main activity is related to manufacturing, distribution and installation of fence systems. The fences we offer have been appreciated by the customers for many years and the company brand guarantees reliability, durability and high aesthetics of the projects. Long-term cooperation with best steel suppliers, galvanizing factories and paintshops add value to our products that meet rigorous quality requirements. Our fence systems are used in conformity with our customers' needs. ur offer includes end-to-end services, as it covers both delivery of the selected, complete fence system, gates, wickets as well as professional installation based on experience of our qualified personnel. It is worth to mention that we also design fences and gates based on custom, individual projects and orders. Aiming for maximum efficiency of our activities, based on such values as integrity, reliability and punctuality, we are always ready to face new challenges and respect even the most demanding customer. 7.00 a.m. - 4.00 p.m.